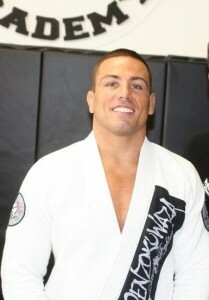 One of the most prestigious figures in the Cia Paulista academy, Brazilian Jiu Jitsu black belt Paulo Gazze Junior holds an extensive list of achievements in BJJ having defeated fighters such as Dean Lister (2x ADCC Champion), BJ Penn (World BJJ Champion/ UFC Champion), Fabio Leopoldo (World BJJ Champion) and in MMA where Gazze Junior has won against significant athletes such as Chris Leben (UFC fighter) and Dwayne Ortiz (Former Olympian for USA’ Wrestling team). Paulo Sergio Gazze Junior was born on the 12th of July, 1976 in São Paulo, Brazil. He entered the world of martial arts, like many others before him, through Judo starting when he was 4 years old at the AABB, a sports club restricted to workers of the Banco do Brasil, one of the oldest banking institutions in Latin America where his family worked. Gazze Junior also picked up some Muay Thai training at the age of 14, before drastic circumstances made him change his focus to Jiu Jitsu. When Paulo Gazze Junior was 16 years old he had a big fight with a one of his sister’s classmates, the boy (who was a Jiu Jitsu blue belt at the time) broke both of Paulo’s arms and left Gazze just as impressed as he was injured. As soon as he recovered, Paulo decided to learn BJJ, he found out where the boy that injured him trained and joined that same class. The Jiu Jitsu academy of choice was an affiliate of Cia Paulista led by Fernando Lopes, AKA “Fepa”. 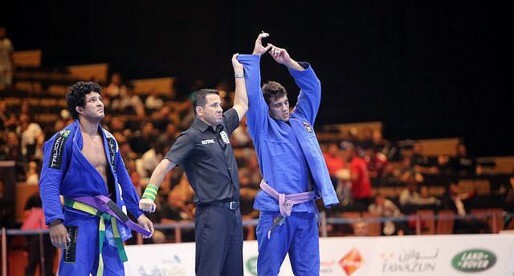 “Fepa” awarded Gazze’ blue belt, but as time went by, his coach noticed the youngster’s potential and told him he should consider training with the competition team under Max Trombini’s guidance, an advice duly accepted by Junior. In a short amount of time, Gazze became one of Trombini’s best students competing everywhere, including regular trips abroad to fight in the international circuits. The time spent abroad led Gazze Jr to think about establishing himself in California, which he did, moving to Huntington Beach on September 1998. Paulo Gazze Jr. Competed extensively in Jiu Jitsu beating some of the biggest names in the sport, including a submission victory (by choke) against the legendary BJ Penn while adding many other victorious matches to his cartel, always followed by the close eye of his instructor Maximiliano Trombini. On June 16th he was awarded the long awaited black belt by his master, becoming the first man to be graded as a black belt by Max Trombini, the ceremony took place at Joe Moreira’ school in the US. MMA has also been a part of Paulo Gazze Jr. life, he competed (and defeated) big names in the sport, including UFC’s Christ Leben and killing the progress of former Olympian and MMA hopeful Dwayne Ortiz. He has also participated in several fight training camps with pros such as Mauricio Shogun (for his fight against Kevin Randleman), Tito Ortiz (for Ken Shamrock twice), Rico Rodriguez, Michael Bisping, Quinton “Rampage” Jackson, Cheick Kongo, Josh Barnett, Evan Tanner (R.I.P. ), Brad Blackburn, Benji Radach, and many others. Profesor Junior GAZZE is an awesome teacher and really serious about BJJ and MMA! !Im so glad to be taught under him with all his experience he teaches to me and the class is just world class level! !Much respect!!ossssssss!!! Coach Junior is an awesome instructor!!! 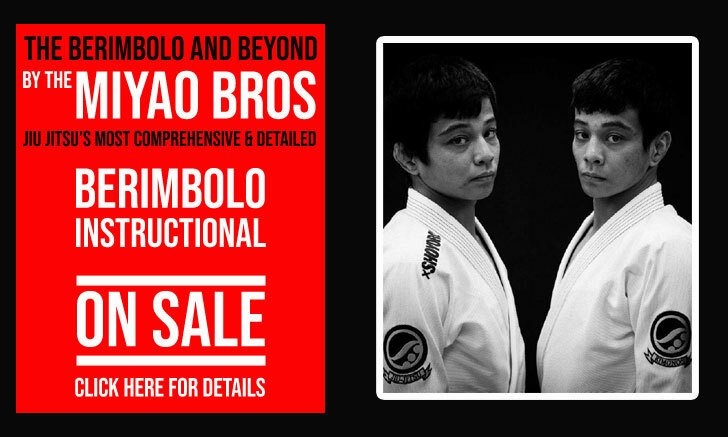 He is a high level BJJ Black Belt that also has several years of MMA, Judo, Muay-Thai and Wrestling experience. Coach Junior is a true athlete and pushes his students to become great BJJ fighters, healthy individuals, well conditioned athletes and good people. He is a true Martial Artist that is very wise and full of experience. Coach Junior knows how to communicate well with his students, drive them to be the best that they can be and he cares deeply about each of his students. He is a great representative of Brazilian Jiu-Jitsu and a great coach. His academy is located in Huntington Beach at: 19069 Beach Blvd. Huntington Beach, CA 92648…..Drop by anytime!!!! Great fighter, amazing coach, and just the best of people. Can't ask for anything more. Not only is he a great Coach with amazing technique, but he is also mentor and positive role model to both kids and adults alike. Since training with him, I have earned titles such as double gold World Champion 2012 and 2x Pan American Champion absolute (2012, 2013) thanks to his dedicated work ethics.